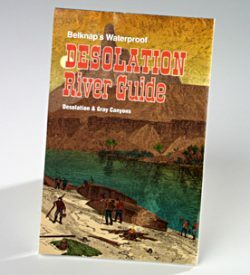 Waterproof River Map by Bill & Buzz Belknap. 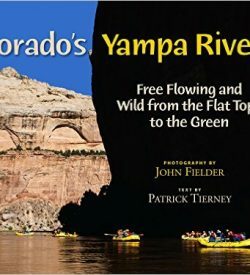 Includes, Westwater, Lake Powell and Canyonlands National Park. 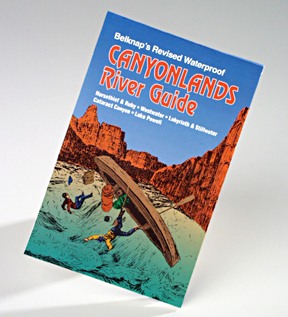 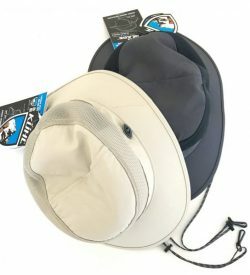 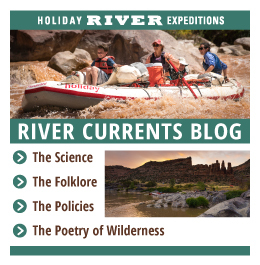 The perfect companion to a Westwater or Cataract Canyon River trip!